Cecelia Holland is widely acknowledged as one of the finest historical novelists of our time. 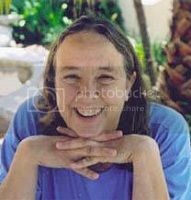 She is the author of more than thirty novels, including The Angel and the Sword and The Kings in Winter. Holland lives in Humboldt County, in Northern California, where she teaches creative writing. CLICK HERE FOR MORE NOVELS BY CECELIA HOLLAND. 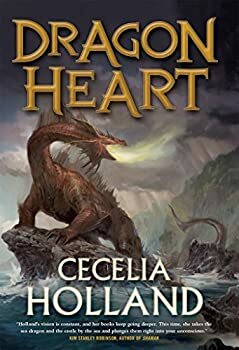 Cecelia Holland’s Dragon Heart had so much potential, with its gothic, Mervyn Peake-like setting and darkly surreal family dynamics. 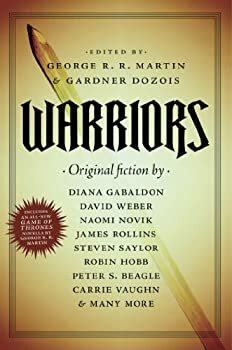 Unfortunately, Dragon Heart never fulfilled its promise, marred especially by a frustrating lack of fluidity or cohesion.